Most of us suffer with seasonal affective disorders (SAD). They begin and end around the same time every year. For those who are generally affected by SAD, they start facing symptoms in the fall and continue in the winter months as well. 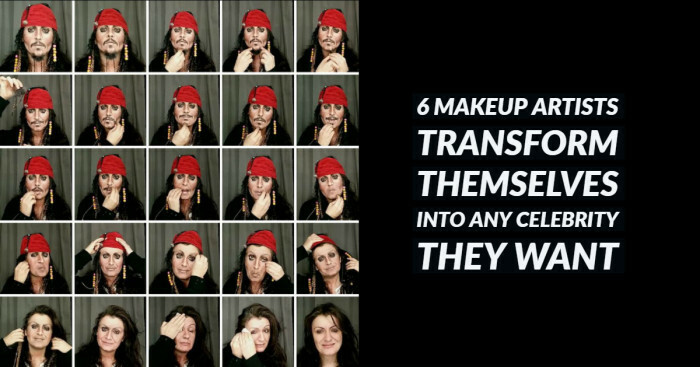 This situation gradually weakens your energy and makes you feel moody. In some cases, SAD even causes depression in spring or summers. 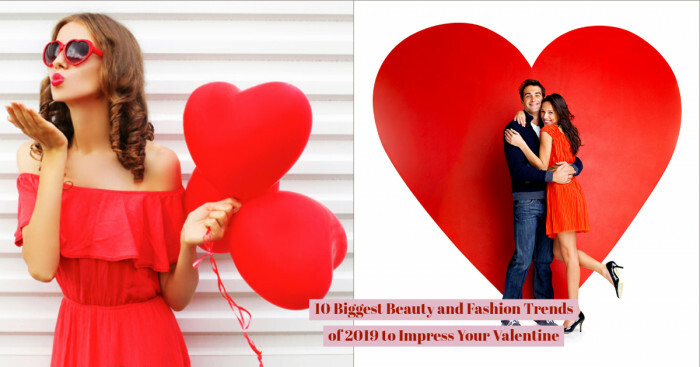 According to the studies, it is four times more common in women than men. One solution that people feel like doing for getting away from this is burrowing under the pillows and avoiding the weather. But the actual reason behind your depression in winters is not getting enough sun. You only feel much worse because you are not getting enough sunlight. Thus, staying inside will only make you feel unhappy. Well, we have a solution. 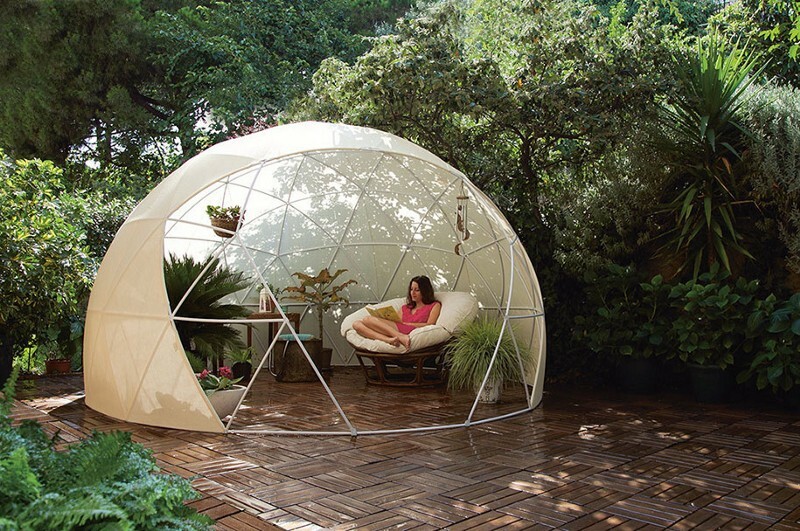 Thanks to “Garden Igloo” that we can be able to go and stay outside in winters without feeling numbness in our body and soul. 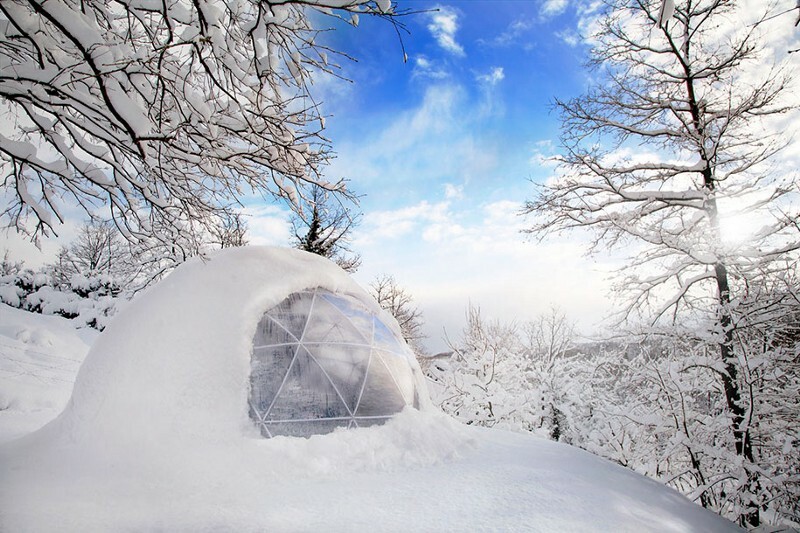 A company named Gardenigloo USA in Tampa, Florida manufactures portable igloos so that you can have the garden of your dreams in winters as well. At the initial glance, the cost of these igloos i.e. $849 may seem high but it is actually worth your money. 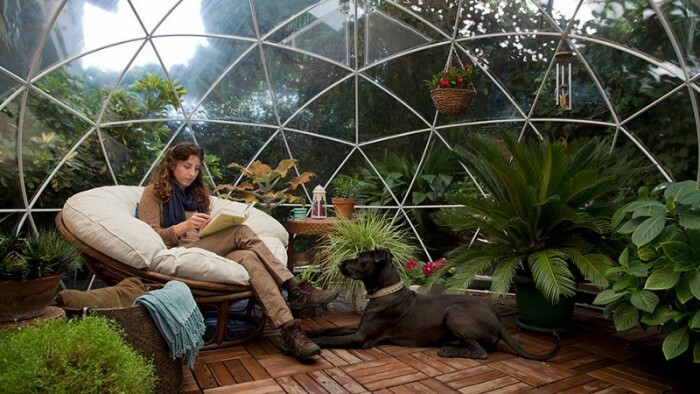 Garden Igloos are 360 degree geodesic domes made from PVC. 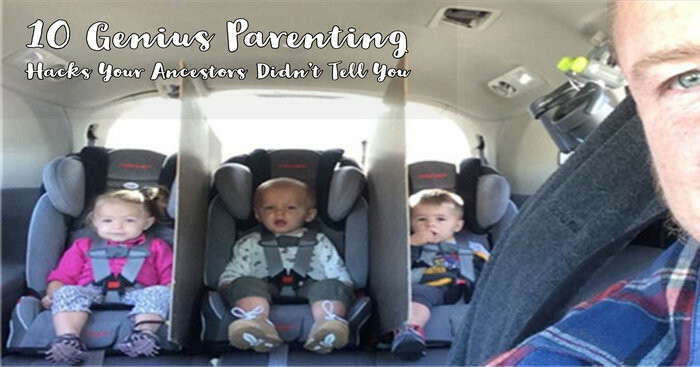 They are 7 feet tall and 12 feet wide. Light weight and portable, garden igloos can be kept in backyards even in snowstorms. No matter how cold it is, you can always curl up with a good book. 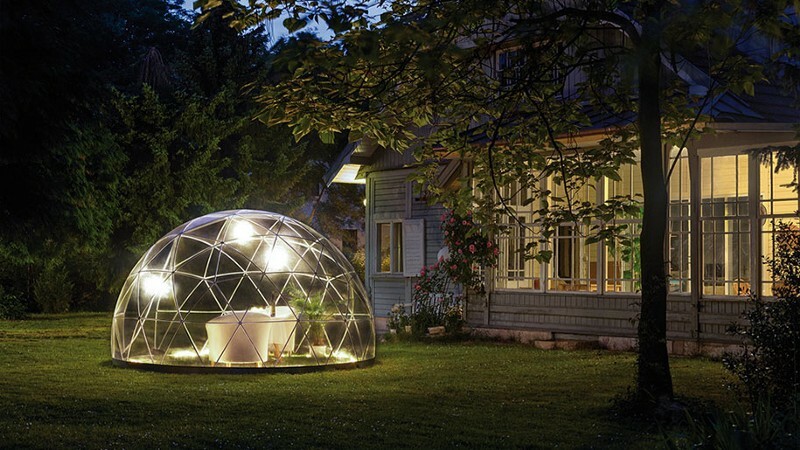 And when summers come around, you can turn these igloos into a greenhouse, a romantic place or even a napping sanctuary. There is one door and two windows for ventilation. It takes only two hours to build this little oasis and no special tools are required. 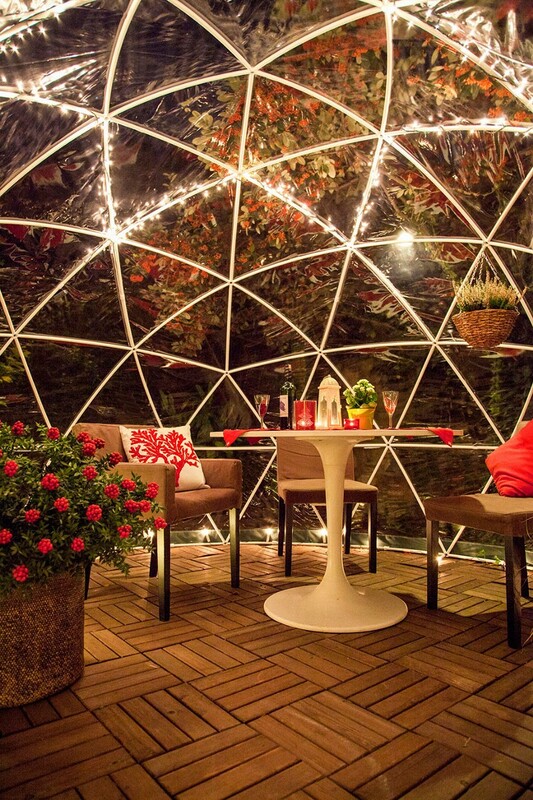 One woman who built a garden igloo for herself shared her experience. If that’s not the best place you have heard about, then what can it be? And one last thing about these igloos is that they are 100% recyclable. My childhood dream actually comes true with this.